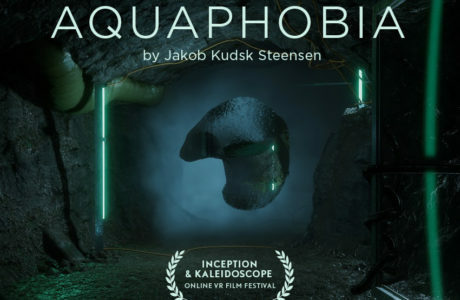 AQUAPHOBIA is a VR cinematic art work inspired by psychological studies of the treatment of aqua phobia – fear of water- as an entry point to transform perceptions of our relationship to future water levels and climates. 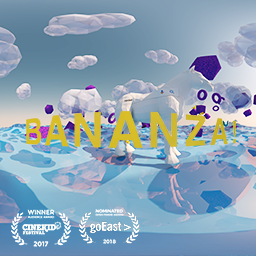 Bananza! 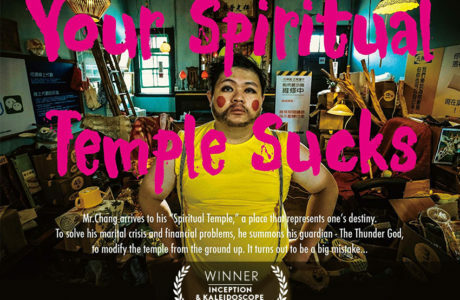 is a VR ride that explores growing up in a digital age. The symbols of a digital culture are incorporated subliminally, through bananas, a favorite fruit for both kids and grownups. 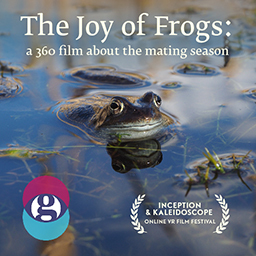 Every spring, ponds around the UK start stirring and frogs come out of their winter slumber to mate. Join them in the pond for a unique perspective on an event that’s been happening since the age of the dinosaurs. Watch all festival content now!